Cloud9 have officially pulled out of ECS Season 7 Week 2 due to a roster shortage, replaced by Bad News Bears. 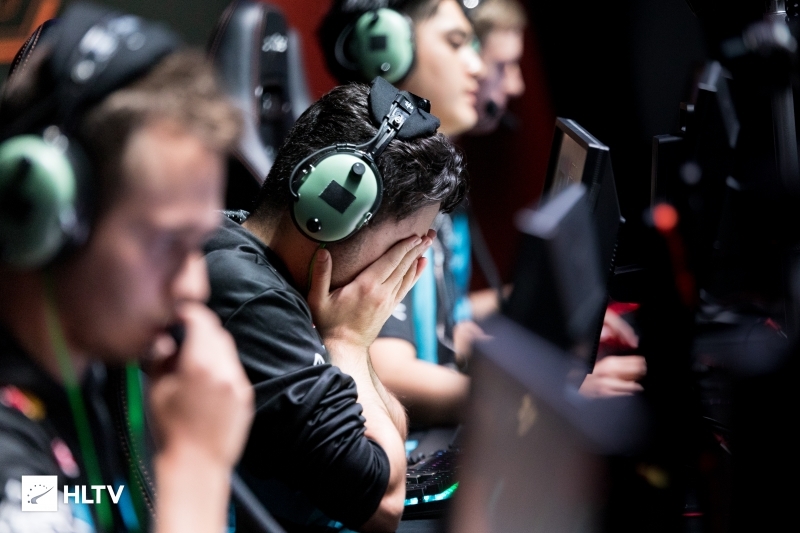 Since March 4, Cloud9 have been unable to find a suitable replacement for the recently-departed Jordan "Zellsis" Montemurro, which served as the reason for their withdrawal from the second week of ECS Season 7 NA League. The decision to pull out could be as a result of talks with potential candidates, detailed in a recent report from Dust2.dk. According to the Danish website, Cloud9 are in talks with the OpTic duo of Jakob "JUGi" Hansen and Kristian "k0nfig" Wienecke, who are said to be joining the North American organisation in the near future. Cloud9 were scheduled to face compLexity in the second week of ECS Season 7, duking it out for a placement at the LAN finals of the event held at the SSE Arena Wembley in London, UK this summer. Bad News Bears will serve as the team's replacement, taking on Peter "stanislaw" Jarguz and company. Given the team is able to reconsolidate their roster in time, Cloud9 are expected to return to play in future weeks of the ECS Season 7 NA League. #ECS7 update 📣@Cloud9 have withdrawn from Week 2 of ECS Season 7 NA due to being unable to field a full roster - as a result, Bad News Bears will take the spot. "according to the danish website" when you talk about your own website in thirdperson lmao. you guys probably like your own tweets as well? How should they credit original source if they can't mention it? Just because there is same owners behind both sites doesn't mean reporter doesn't deserve credit. Bye bye Kio. Nice having you at C9. Getting so annoying how they are set on picking up euro players. 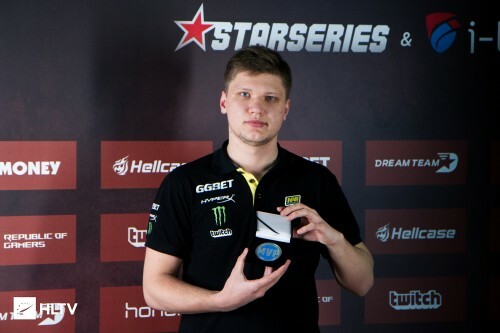 when NA MDL’s best prospect is furia it means that there are no reliable new talents for plucking. Autimatic is such a good player he should just leave and join another organization. Just saying. I think he is a really smart player. He's been so consistent even when c9 is playing bad, he's been steping up for his by using the awp. EU league is harder than NA, that's why! Because they are a north American org? They are even getting team offices soon :/. It'd be 10 times harder to suddenly uproot everything and move across the world. Not Even like CS is their main team. League is where they focus mostly. Will always support the boys. When someone ll realize that improvement means consistent training day by day with the same roster...its probably take more than a year to be ideal and they still keep changing roster like every month. Sad news but it was expected.